Finally I have put my thoughts into actions and started listing items on my etsy store for sale. Since sewing is really a hobbie, not my full time job. I am adding finished items as they are made. I’m also going to enable the custom order option just to see if people would send in request. I also recently added some new fabrics in my inventory – flannel, cotton, Minky. These are just so adorable I cannot wait to work on them. 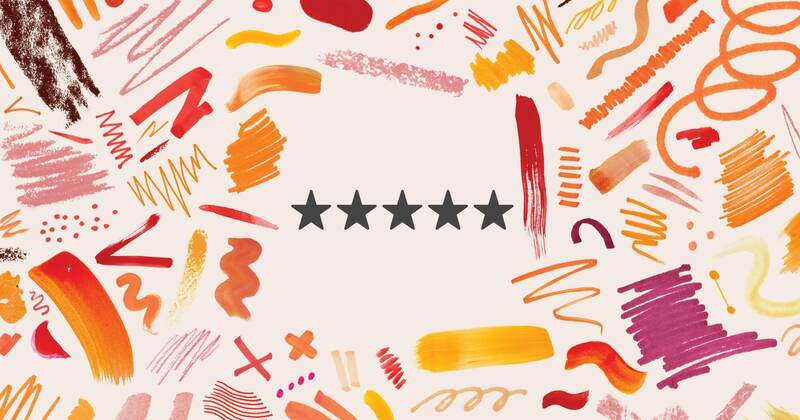 If you are reading this blog, swing by my etsy store and check things out! I have just listed a new bibdana and burp cloth set on there too. It’s so cute I made two! And patterns already drawn on more fabric for more stuff to come! 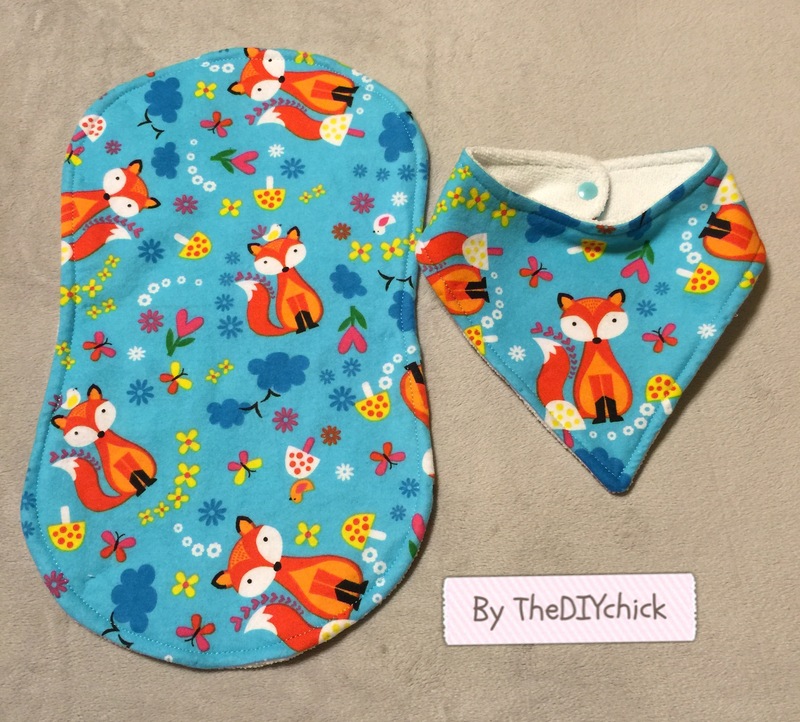 Cloth pads, bibs, burp cloths and more! Here’s a pic of my newly finished item. Love it !